At Ashe Van Lines Moving & Storage, we believe that your moving day should be as hassle-free as possible. That’s why we are committed to providing the services you need, when you need them, so you feel confident your belongings are safely on their way to their new destination. Our commitment to customer service goes beyond simply bringing a truck and a few movers. We want you to know that you can trust us with your items whether you are moving your home or your business, and whether you are going one mile or two hundred. 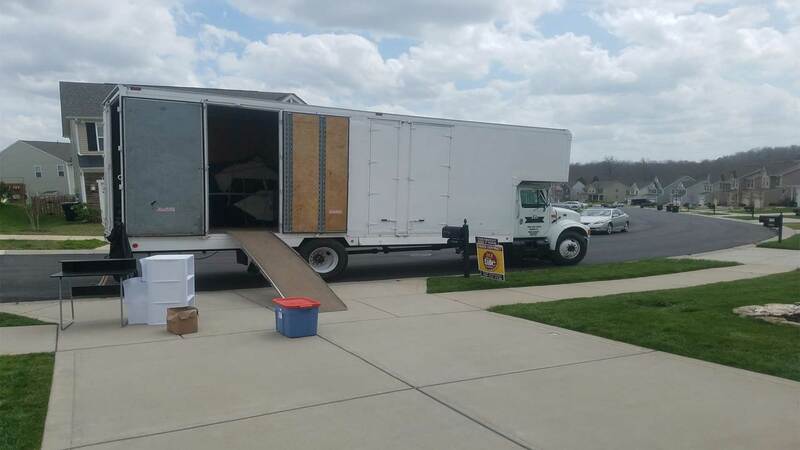 When you call on us for moving services, you’ll find that we set ourselves apart from other moving companies in that we always put our customers’ needs first. We know that moving requires time and attention to detail, and we will do everything we can to alleviate stressors associated with this process. Our caring approach and comprehensive moving services in Hickory make us stand out. We can help you solve many of your residential moving concerns by providing the services you need in Hickory. Let us help you move that heavy piece of furniture with our furniture moving services in Hickory. We can be as involved in the commercial moving process as much or as little as you need in Hickory. Our rest home moving services in Hickory are comprehensive and designed for your complete satisfaction. Our storage services are ideal for items that need to be moved at a later date in Hickory. Our packing services in Hickory solve problems and provide a secure way to move your belongings from one place to another. We proudly service the entire East Coast! We have many years of experience providing moving, packing, and storage services for our customers. We are also licensed and insured, and we service the whole East Coast to make your move as convenient as possible. We even offer evening and weekend services. We manage your move from start to finish! We can be as involved in your moving day as you need – from packing your whole home to moving only your heavy office equipment – and we’ll always take great care to keep your items in the same condition when they arrive at your new destination. 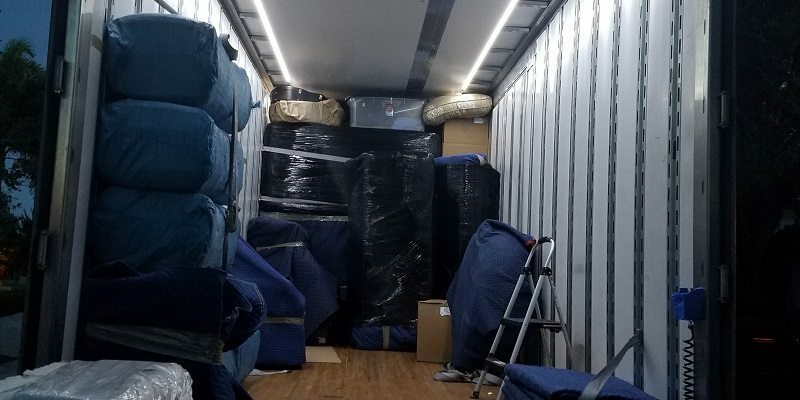 If you are planning a residential or commercial move in the Hickory, North Carolina area, make your first call to us at Ashe Van Lines Moving & Storage today. We look forward to meeting all of your moving needs.